About Organiser: Kissago- The Storyteller, is an initiative that endeavours to make the self meets the 'Other Self' on a stage where, the group believes, the magic unfolds; a neutral territory where illusion meets reality and vice versa. Kissago was formed in September 2014 by some young theatre enthusiasts from varied fields. 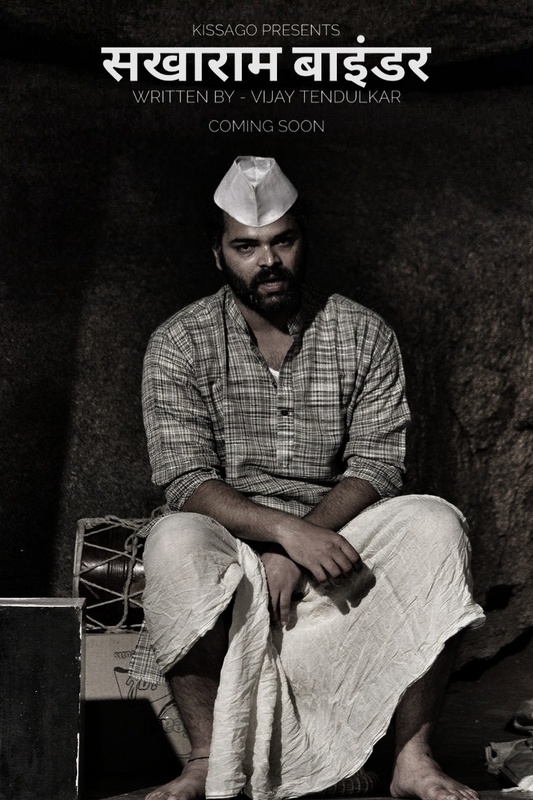 Since then the group has successfully staged more than 20 plays written by eminent writers at various spaces in Hyderabad to the much appreciation of its audiences. Some of the most successful plays were Dakghar, Kale Ghode Ki Naal Ki Angoothi, Jee Huzoor, Kamla, Ilhaam, Mandir Mein Hadtaal, The Park, Chuhal, Gagan Damama Bajyo to name a few.